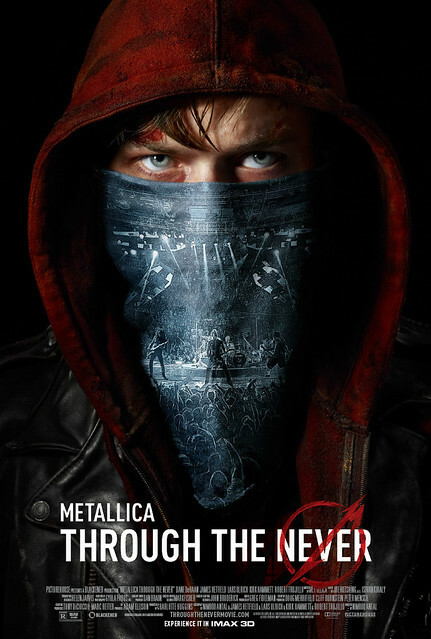 Metallica: Through The Never is coming to theaters everywhere on September 27th in IMAX 3D (October 4th for regular theaters) but readers of DCHM will be able to go to the advance screening, for free, on Wedneday, September 18th. The showing is at 7:30pm at the Regal Majestic Stadium theater in Silver Spring, Maryland. The movie is rated R so don’t bring the kiddies. You’ll be sent through a few prompts and then you can print out your tickets! Supply is first come first served, as is the seating. If you’d like more info on the movie you can check out its website here or IMDB page here or simply watch the trailer below. 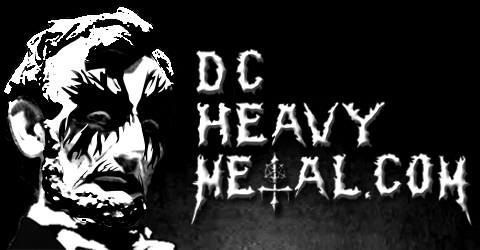 And if you hadn’t noticed yet, DCHM is also giving away a pair of tickets to see Amon Amarth, Enslaved and Skeletonwitch at the Fillmore Silver Spring on 1/31 before they go on sale. Details on that are posted here.